8 Top Halal Restaurants In Zurich For Muslim Travellers To Try! One of the concerns that Muslim travellers might have when having a great Swiss vacation in Zurich is about finding Halal food. Yes, some of us might not know how easy it is to find Halal restaurants in this beautiful town. No worries, we are here to share with you some of the best Halal restaurants in Zurich that you can stop by to get your dose of Halal food after a busy sightseeing day in the city! One of the best Halal restaurants in Zurich is Za’atar. This is the best place to get a true and delicious Lebanese food. The food is fresh as they are made to order and the flavors are amazing. 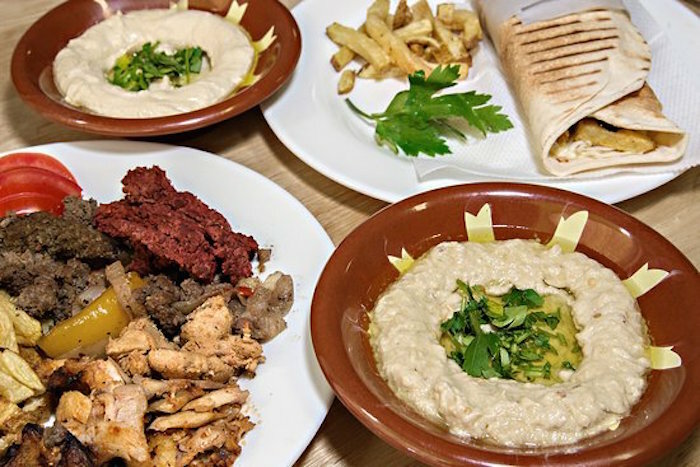 Here, you can order their signature dishes such as chicken shawarma, falafel, and mezze. 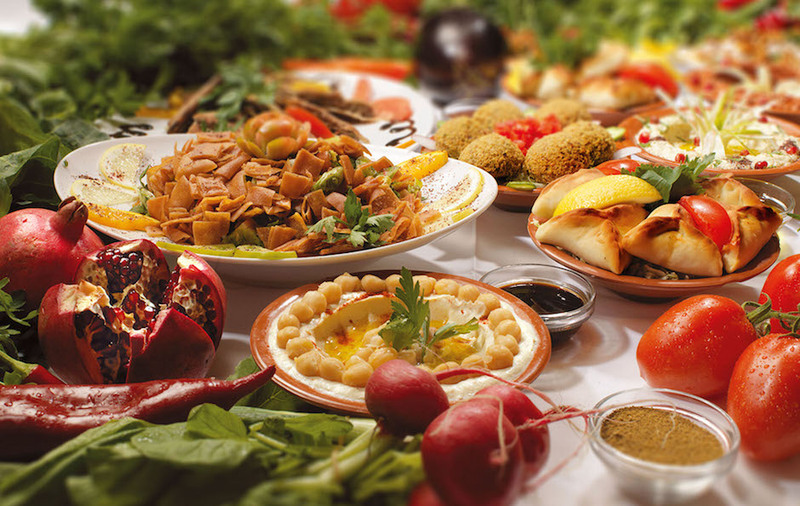 Yalla Habibi is another top Halal restaurants in Zurich that serves authentic Lebanese food. Here, they serve one of the best Halal lamb kebabs and veggie mezze! 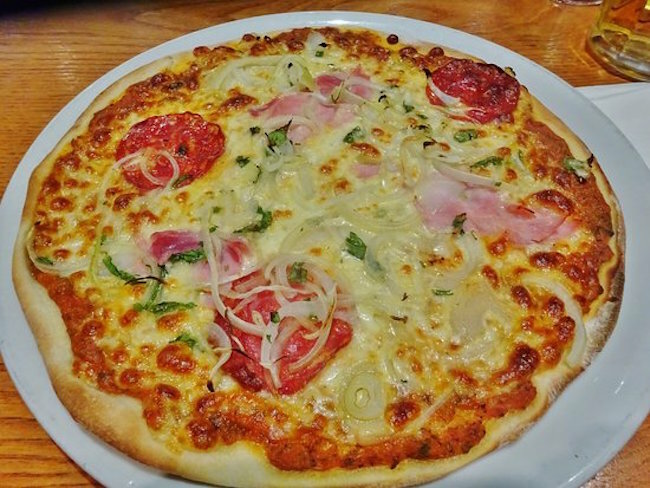 The food price at this restaurant is also very affordable and you will surely enjoy dining in this cozy restaurant. 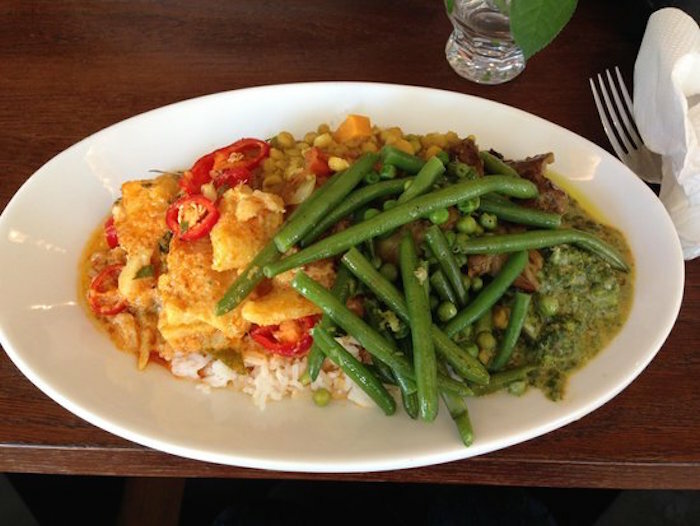 How about having a scrumptious and flavorful beef rendang in Switzerland? Yes, you can get it at the Halal Malaysian restaurant in Zurich called My Kitchen. This is the best dining place for Muslim travellers who would love to enjoy Asian meals like chicken curry and rice, Roti Canai bread and curry, and lemongrass chicken! If you are feeling like having a proper dining experience in a beautiful Halal restaurant in Zurich, then we suggest you dine at Le Cedre Restaurant. This restaurant serves fresh and delicious Lebanese food. 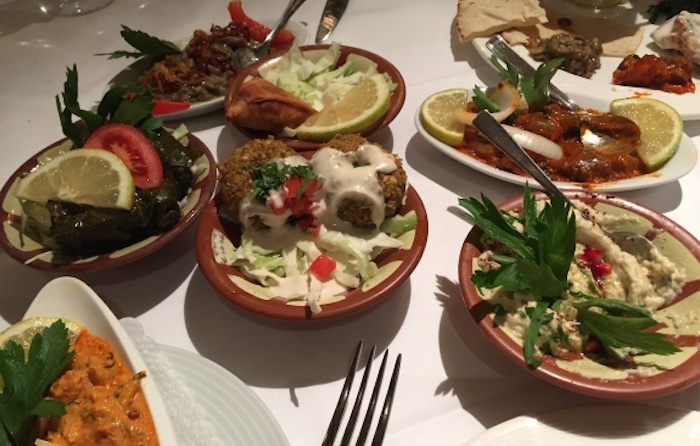 Here, you can try their impressive Mezze sets (up to 14 plates per set!). Or, you can order their assorted kebabs that include lamb, chicken, and beef. They are tender and juicy! You might be able to tell what kind of food they serve in this Halal restaurant. Yes, they serve Pakistani/Indian food! 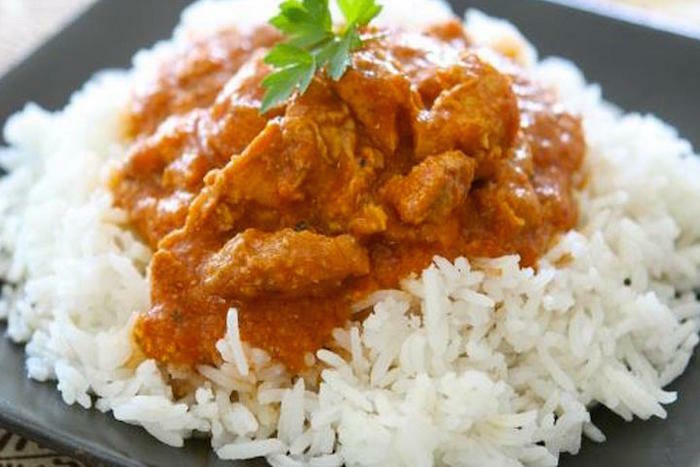 Curry Queen is one of the best Halal restaurants in Zurich that you can try if you feel like having a good plate of hot chicken curry. This is also a great place to have Lamb Biryani and to enjoy a cup of hot ginger chai tea! However, just keep in mind that the restaurant is quite small; ideal for takeaway orders. 1001 GMBH is also one of the best Halal restaurants in Zurich that you can try while travelling in the city. 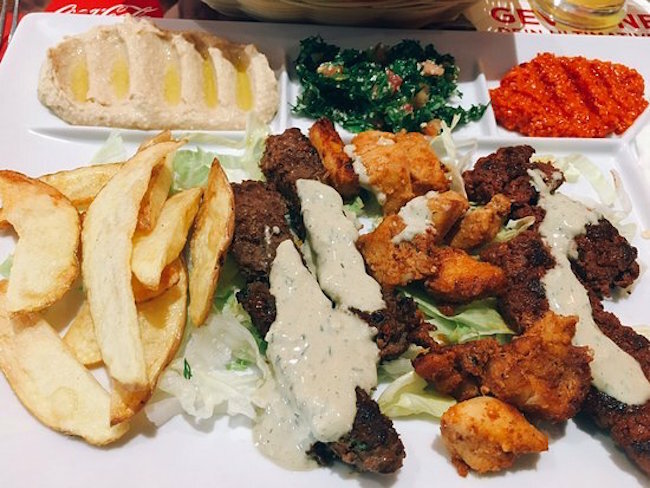 This Halal eatery serves a fusion of Turkish and European meals. You can order wrapped Turkish burrito or cheese pizza at this place. Also, if you decide to stop by at 1001, you should also try their doner kebab and have it with Turkish tea – they are delicious! 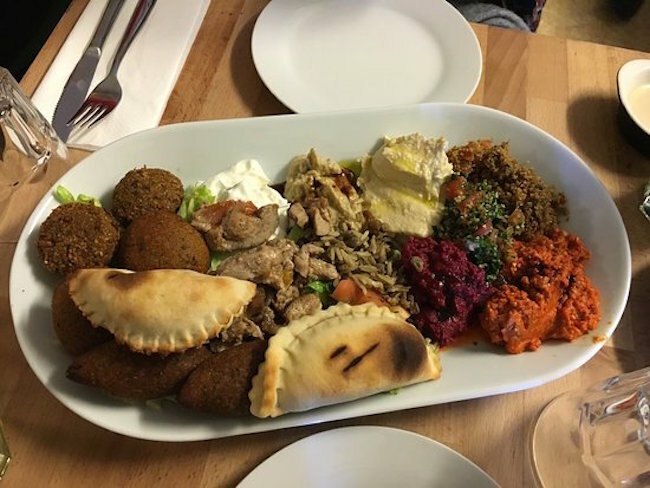 Libanon il-Achdar is another great Halal restaurant that you should stop by while in Zurich. Their food is simple but the flavors are very memorable. They serve one of the best shawarma in town! The chicken shawarmas are served hot, the meat is juicy and they are not cheap on the mayonnaise. It makes a perfect place to grab a quick lunch in between your travel itinerary. 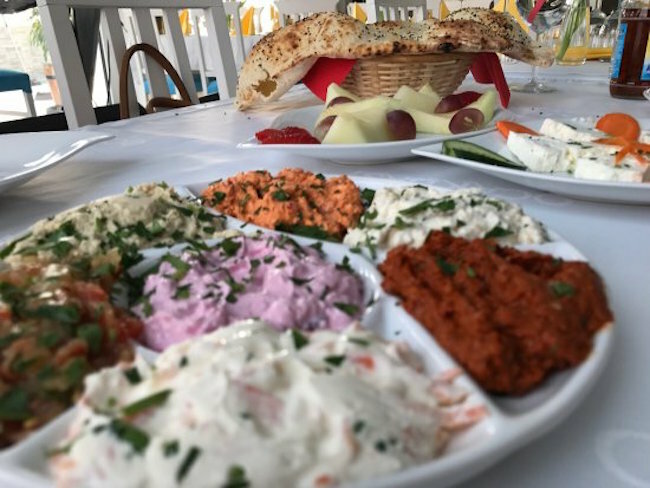 A great place with great food – these are the things that you can expect when you choose to dine at 01 Ocakbasi Restaurant. They serve authentic and Halal Turkish food at this place. You should try their mezzes, mixed grilled kebabs, baklavas, and kunefes, which is a specialty dessert from the south of Turkey. Enjoy great food at one of the top Halal restaurants in Zurich above! Have a great Halal Swiss holiday and don’t forget to stop by at one of the best Halal restaurants in Zurich above. They serve great food and provide great ambiance. Most of them located in the city centre, so it’ll be difficult for you to miss them!